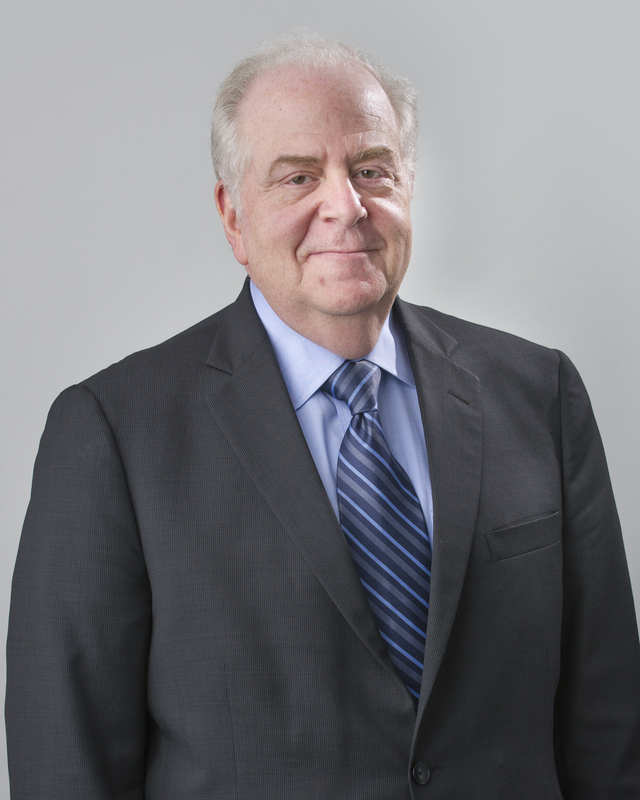 Robert H. Schwartz is a shareholder practicing in Butzel Long's Bloomfield Hills office. He graduated from Wayne State University Law School (J.D., 1972) and Wayne State University (B.A., 1969). He is admitted to practice in Michigan and New York. Mr. Schwartz's practice includes corporate and healthcare activities. He has extensive experience in business planning, mergers and acquisitions and in assisting healthcare and hospital clients in the healthcare regulatory areas including reimbursement, fraud and abuse, hospital-physician relations, pharmacies in both the community and long-term care setting, among others. He also works on various international matters with a particular emphasis on Mexico, Latin America, and Canada. Mr. Schwartz is a member of the Health Law Sections of the American Bar Association and State Bar of Michigan, the American Health Lawyers Association, the Business Law Section of the American Bar Association, as well as the State Bar of Michigan. He is a Board Member of Oakland County Michigan's Medical Main Street and an American Health Lawyer Association trained Arbitrator, Mediator and Hearing Officer. The Michigan Health & Hospital Association (MHA) appointed Mr. Schwartz to the Committee on Hospital-Physician Alignment and the Health Information Strategy Committee. Representing non-profit organizations has also become a staple of Mr. Schwartz’ practice including by example, organizations such as trade associations, medical organizations, and quasi-government organizations among others. What is New in Telemedicine?